Trasluz kids clothes is a popular brand in Spain that was created in 1999 for children ages 6 months to 16 years. 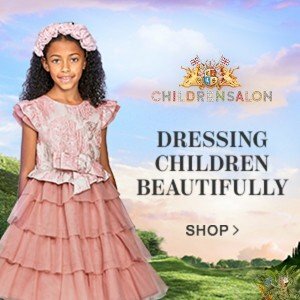 With a complete line of unique, comfortable and elegant clothing, Trasluz is much more than a brand, it is a children’s fashion vision. 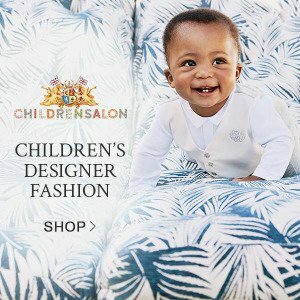 The company’s brand ethos is to dress our children in a different, comfortable and smart style, including dresses with elegance and taste and style and character. Eco-friendly materials are used in the collection and clothes are manufactured in Spain and Portugal in order control the making process avoiding any child labor. 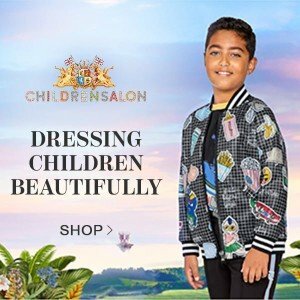 Back in 1999 TRASLUZ started its journey in the kids’ fashion industry with its commitment to values such as the design, elegance, and quality. The company has grown quickly since its start with its franchise expansion plan in both Spain and the international market including China, Middle East, and Latin America. 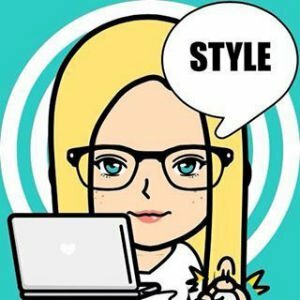 Shop more of my favorite kids clothes from Spain on Dashin Fashion.